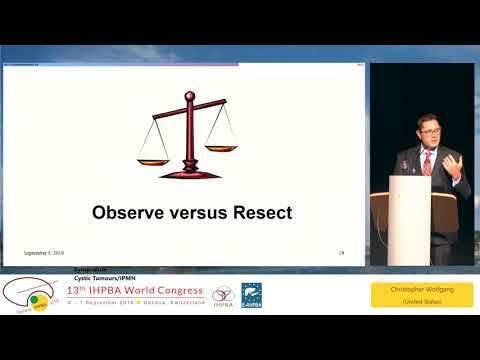 This page provides just a sample of the wealth of educational resources available on myHPB. 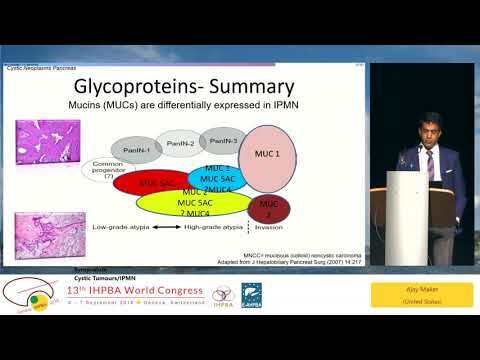 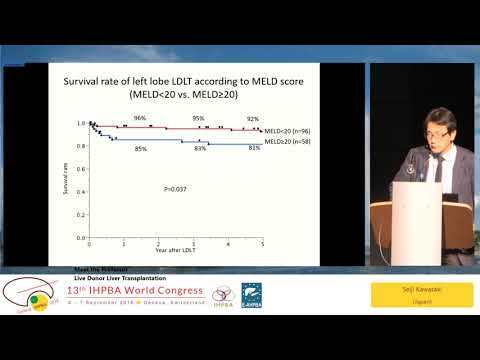 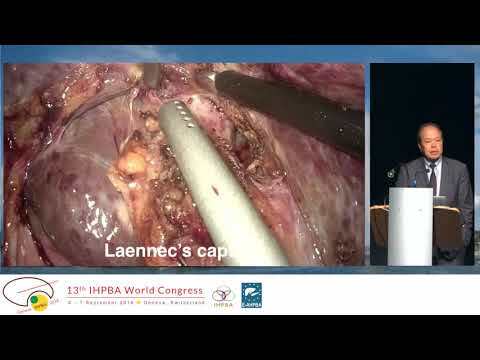 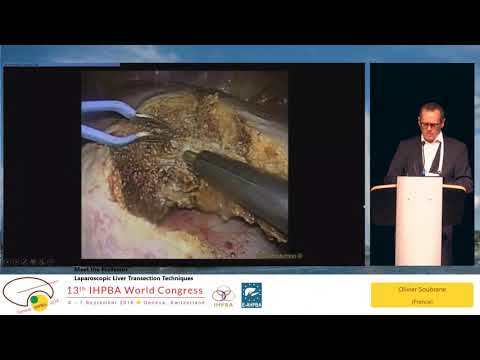 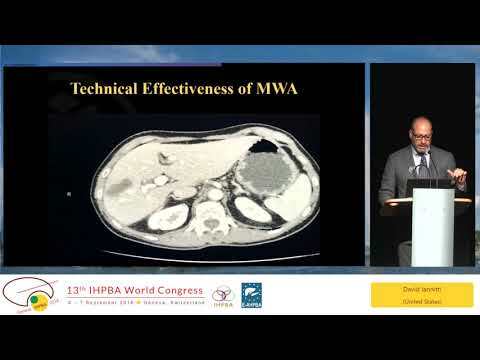 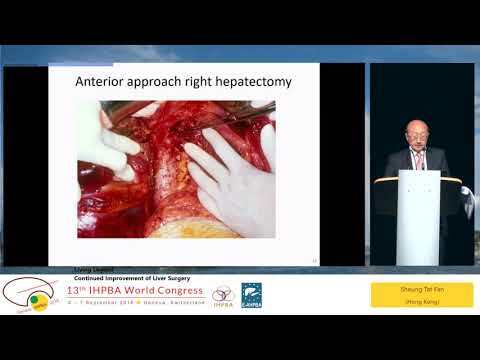 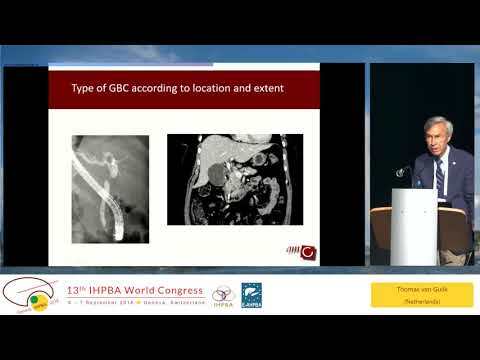 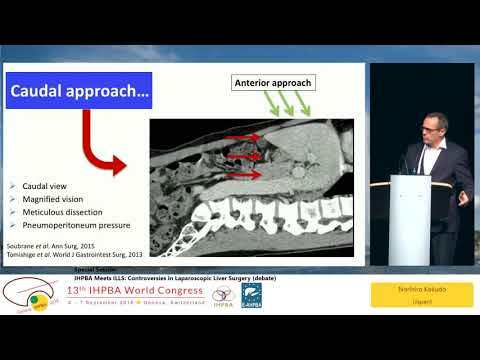 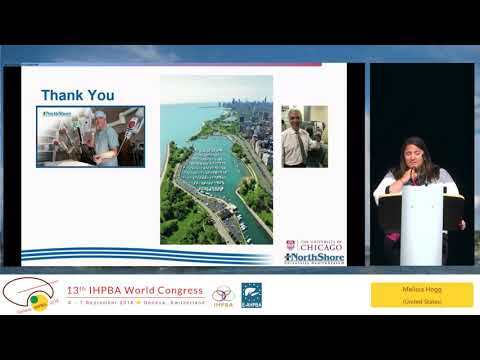 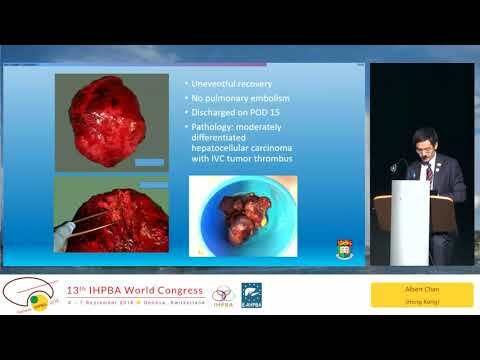 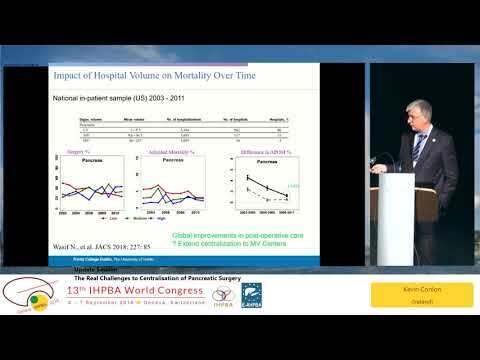 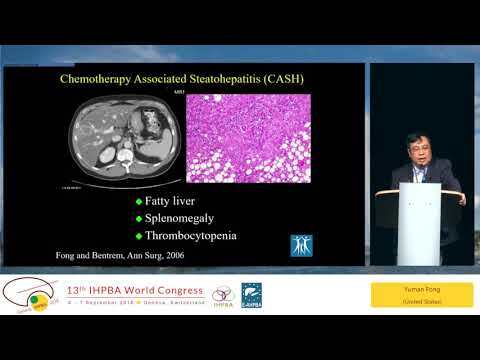 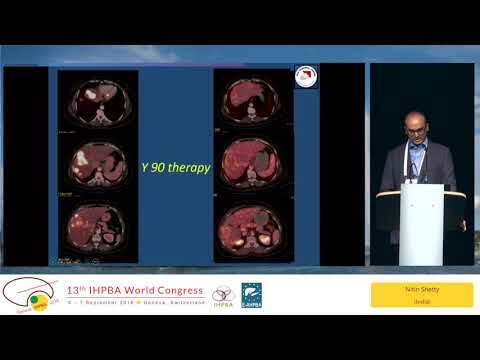 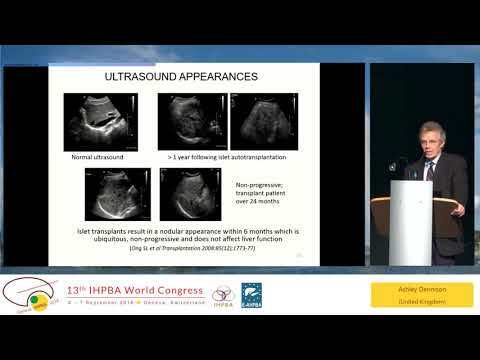 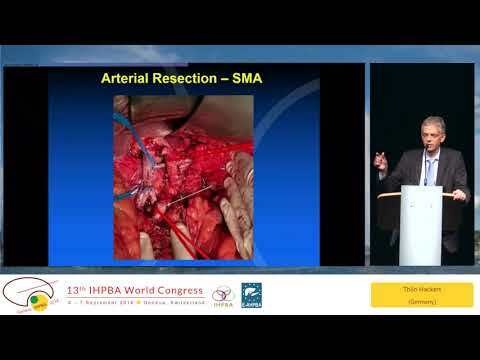 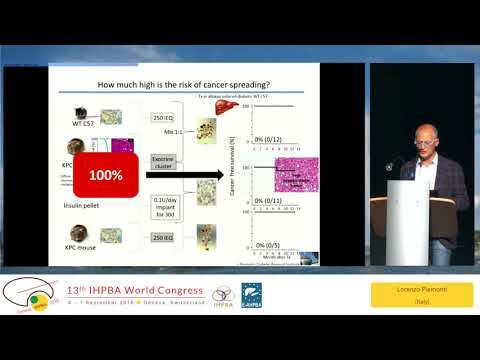 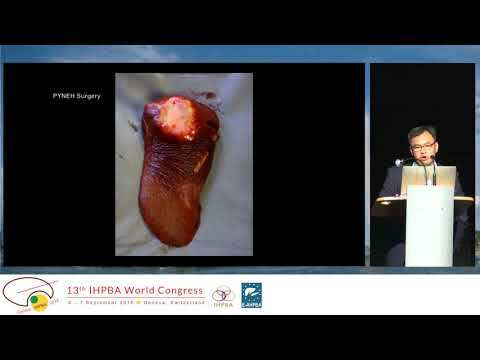 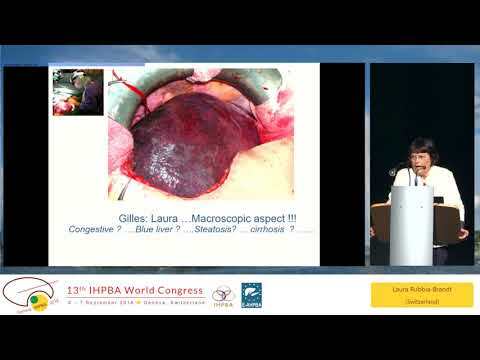 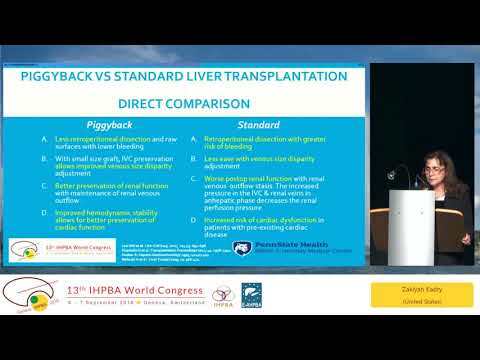 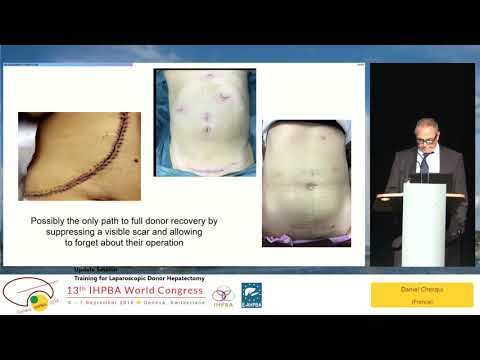 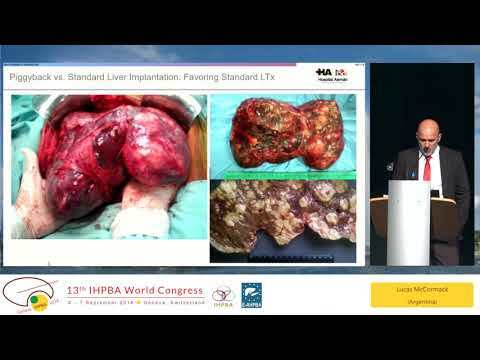 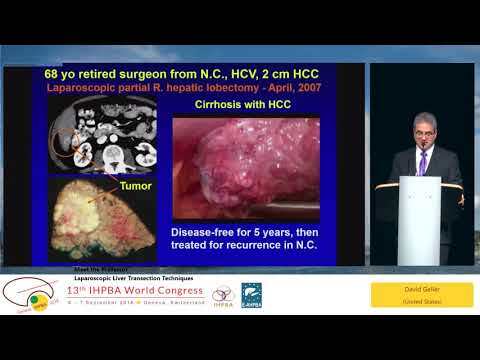 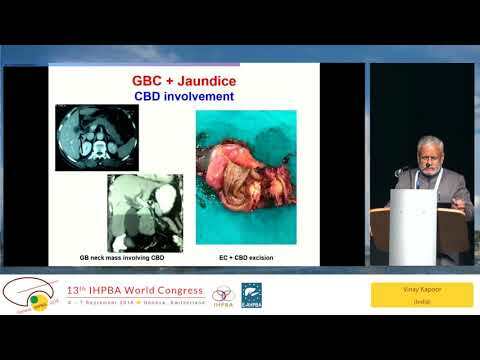 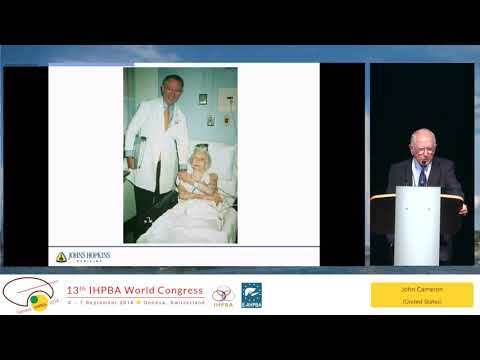 SS01.1 IHPBA Meets ERAS: Does ERAS Improve Outcome of Major HPB Procedures? 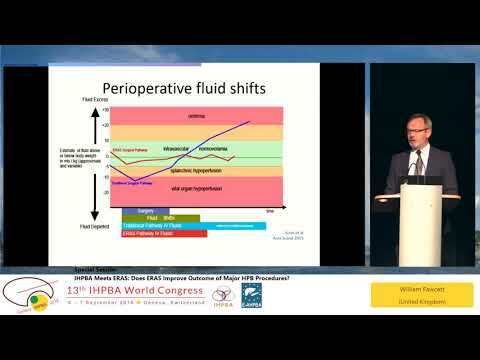 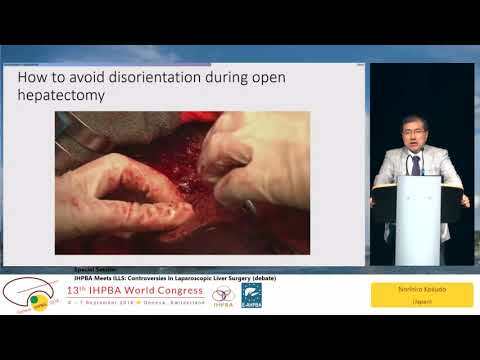 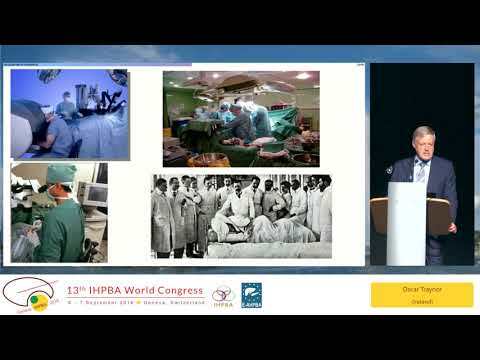 SS01.2 IHPBA Meets ERAS: Does ERAS Improve Outcome of Major HPB Procedures? 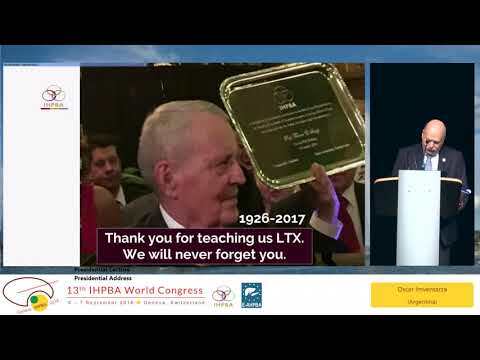 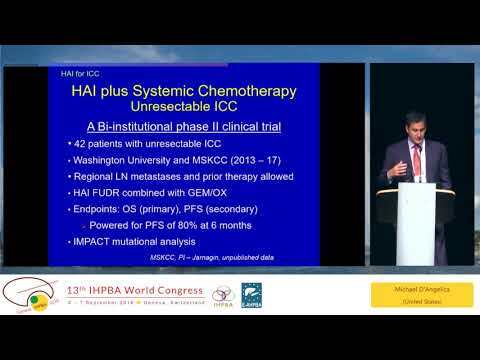 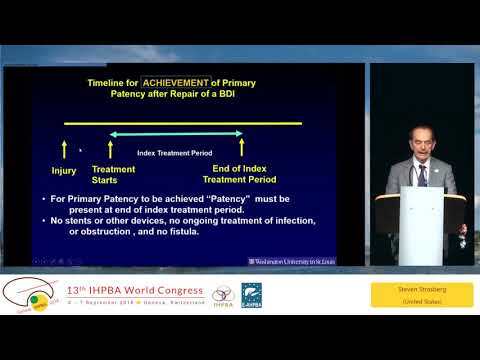 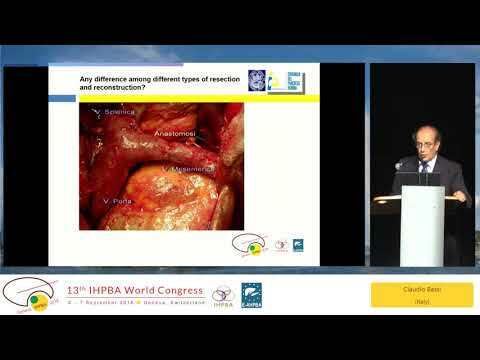 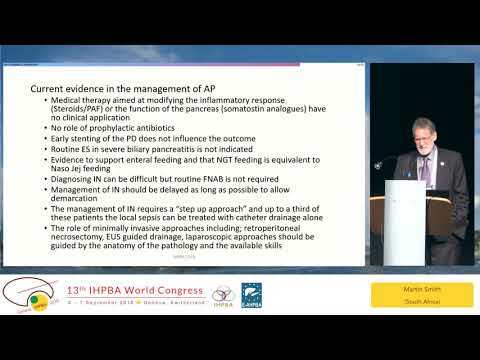 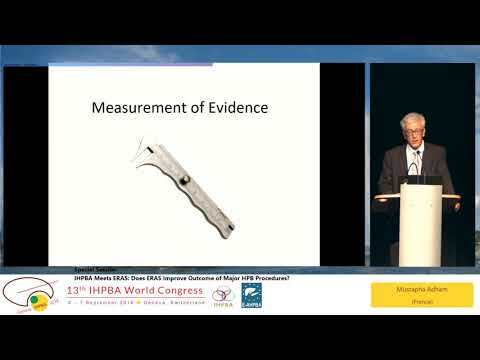 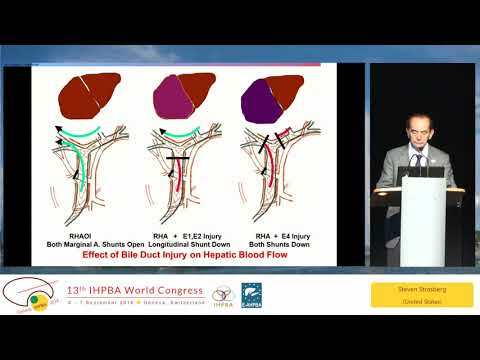 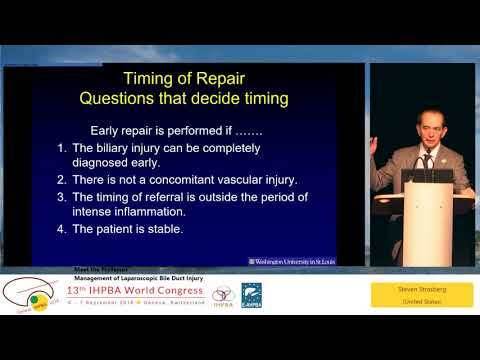 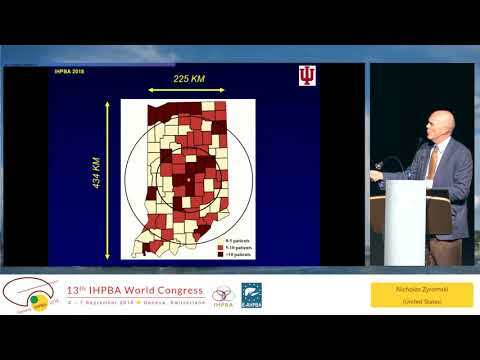 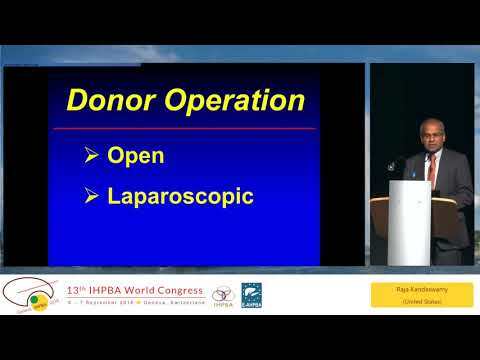 SS01.3 IHPBA Meets ERAS: Does ERAS Improve Outcome of Major HPB Procedures? 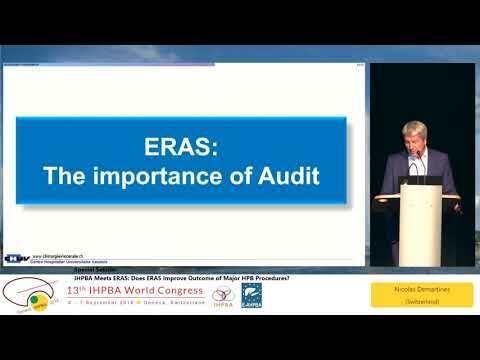 SS01.4 IHPBA Meets ERAS: Does ERAS Improve Outcome of Major HPB Procedures? 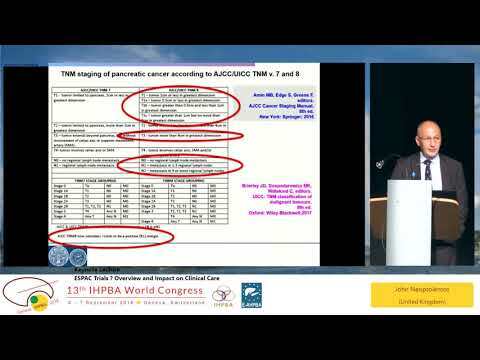 DEB03.1 Severe Acute Pancreatitis - Specialist Centre or Not? 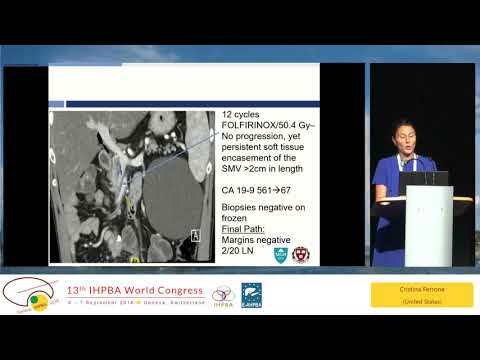 DEB03.2 Severe Acute Pancreatitis - Specialist Centre or Not? 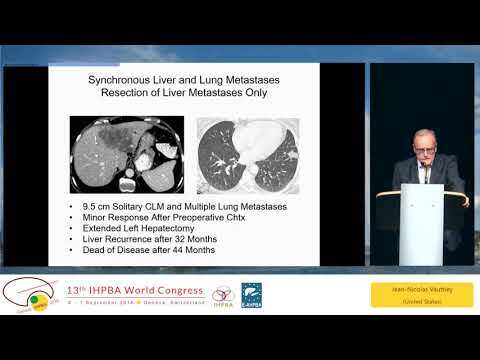 To access everything else myHPB has to offer and to take part in our discussions, join now!